ONE UNIKO MIX, LOTS OF PRODUCTS. Uniko Mix is the practical and versatile Techfood mix. 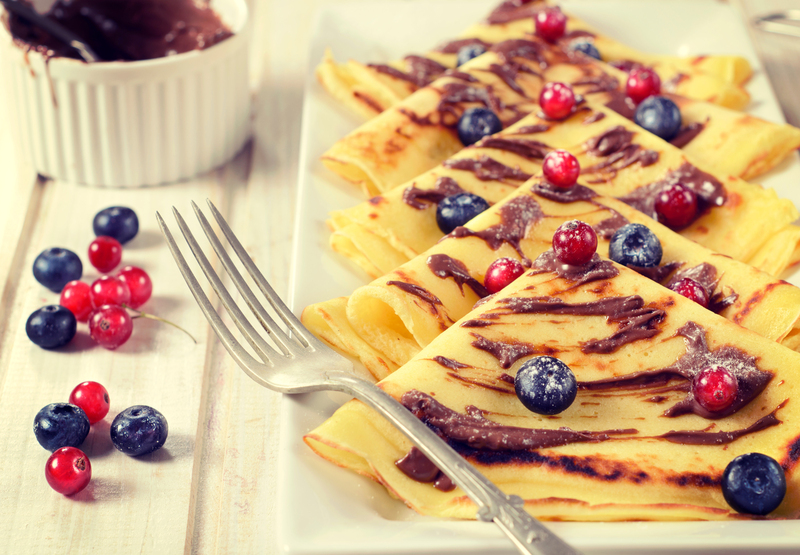 It can be used to make lots of sweet desserts, such as crêpes, waffles, cones, pancakes and Bubble Waffles. This semi-finished product allows you to diversify your offer whilst cutting costs and waste.